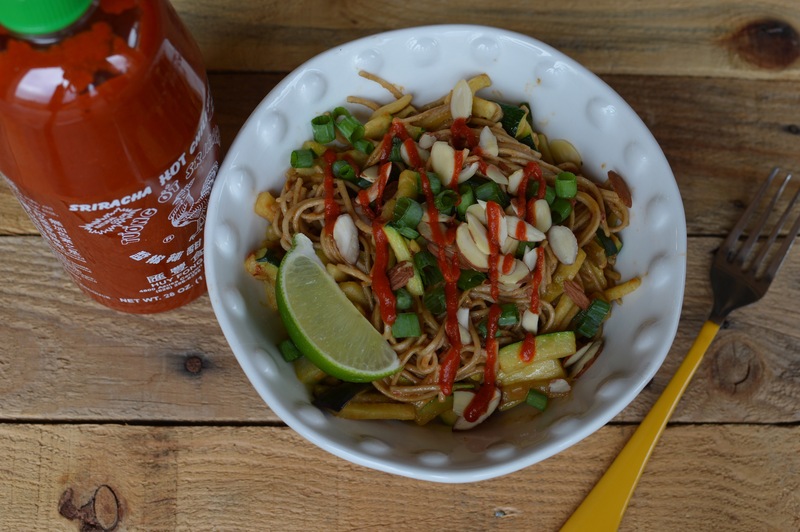 Remember the awesome Spiralizer I used to make zucchini noodles? It has a different blade you can use to make curly fries! I decided to try it out on sweet potato. 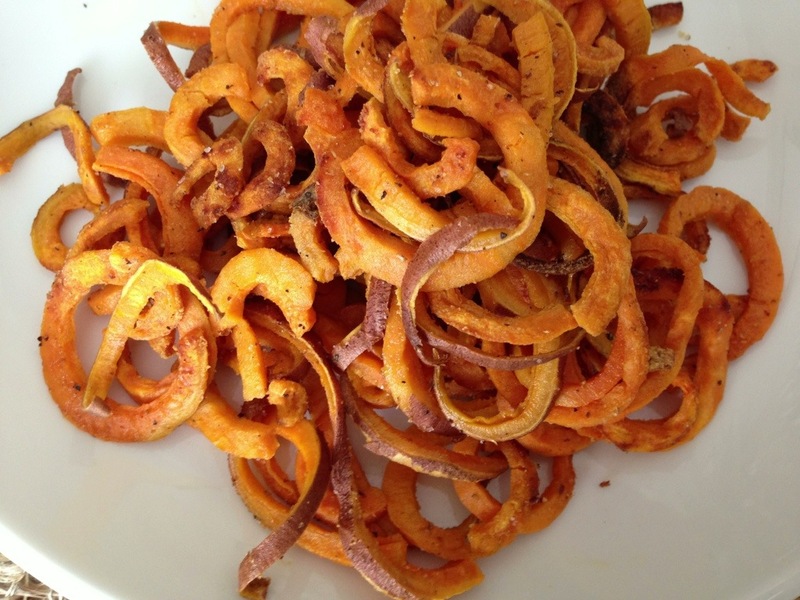 Here’s a great recipe you can use to get crispy oven fried sweet potato fries instead of mushy or burnt ones. 1. Preheat oven to 450 degrees. 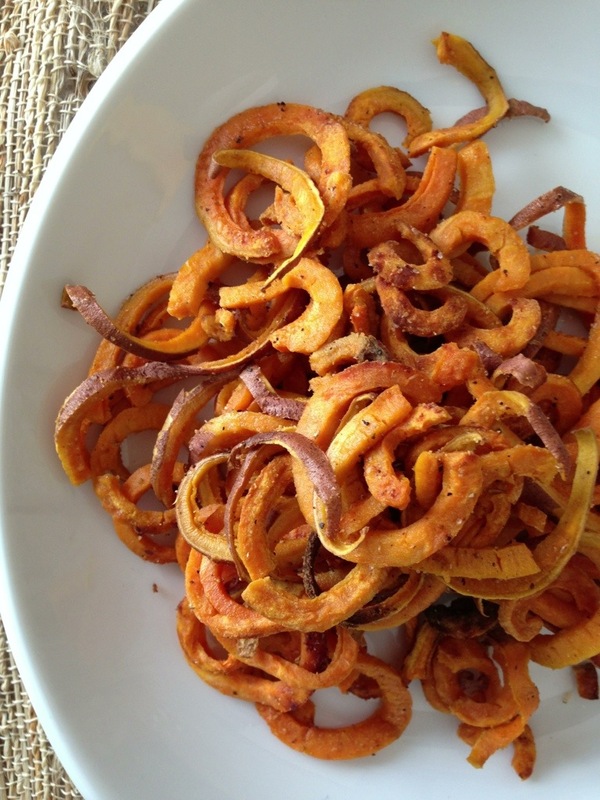 Spiralize the sweet potato or cut into uniform slender wedges. 2. In a large ziplock bag, toss the sweet potato pieces with oil and seasonings to coat well. 3. Spread the fries in a single layer on a large baking sheet lined with aluminum foil. Keep them as spread out as possible, or else they may steam instead of baking which will result in mushy fries. 4. Bake in the top rack of the oven (any lower and the fries may burn) for 20-25 minutes, flipping once. I went out for dinner and drinks with my coworkers last Friday night at Bar + Bistro, one of my favorite tapas restaurants in Vegas. 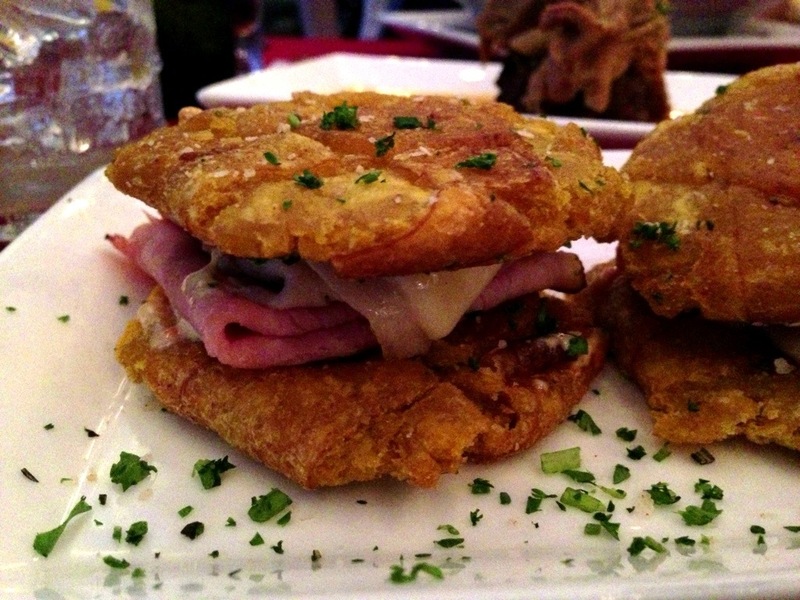 My favorite tapas were the tostones- little sandwiches made on fried plantains instead of bread! These were SO delicious!! I couldn’t wait to recreate them at home. I’ve never used plantains before, so I did some research first. -tostones are a dish that comes from Puerto Rico. 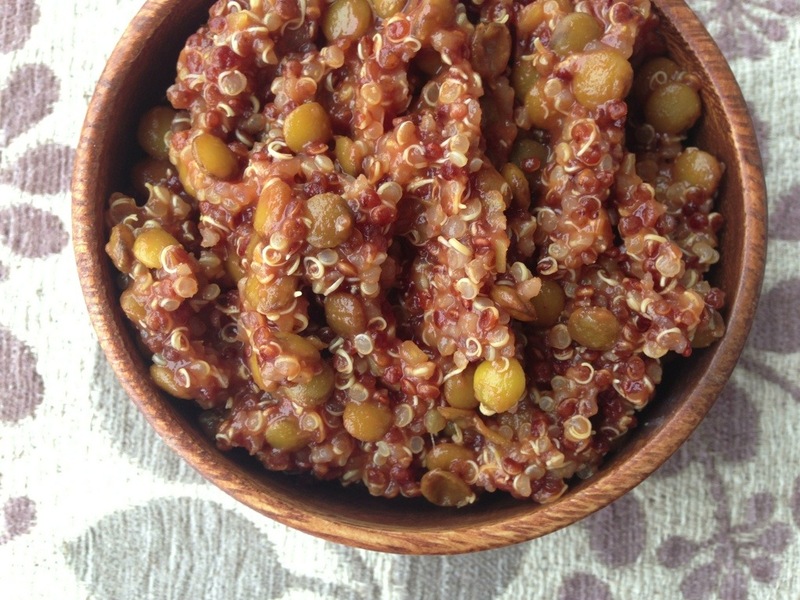 They are eaten as a side dish in place of rice, pasta, or bread. 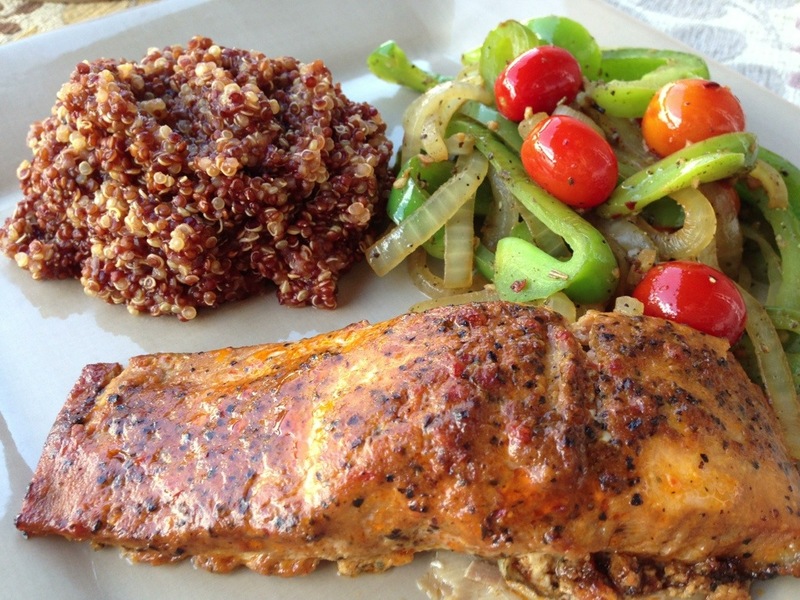 -plantains are starchier and less sweet than bananas, so they can be eaten savory or sweet. They also have more potassium than bananas! Tostones are quick and easy to make. I found plantains at Whole Foods for $1 per pound. You can get an even better deal at Hispanic supermarkets. 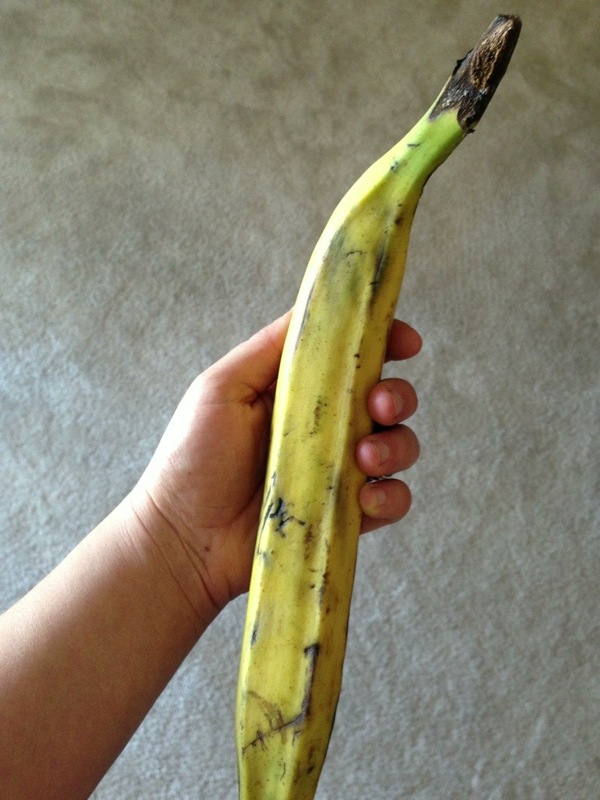 Pick a plantain that is green. I didn’t know any better, so I got a yellow one with some dark spots. It was still good, but a little on the sweeter side. 1. Cut the plantain into 1.5 inch slices. Heat the oil in a skillet on medium-high heat. 2. Fry the plantain slices until golden on all sides, but not burnt. Adjust the flame as necessary. 3. Stand the plantain slices on a paper towel and gently flatten each one with the bottom of a plate or mug until they are about 1/4 – 1/2 inch thick. 4. Return the plantain patties to the skillet and fry until golden on both sides. Return to paper towel to remove excess oil. Season with salt to taste. 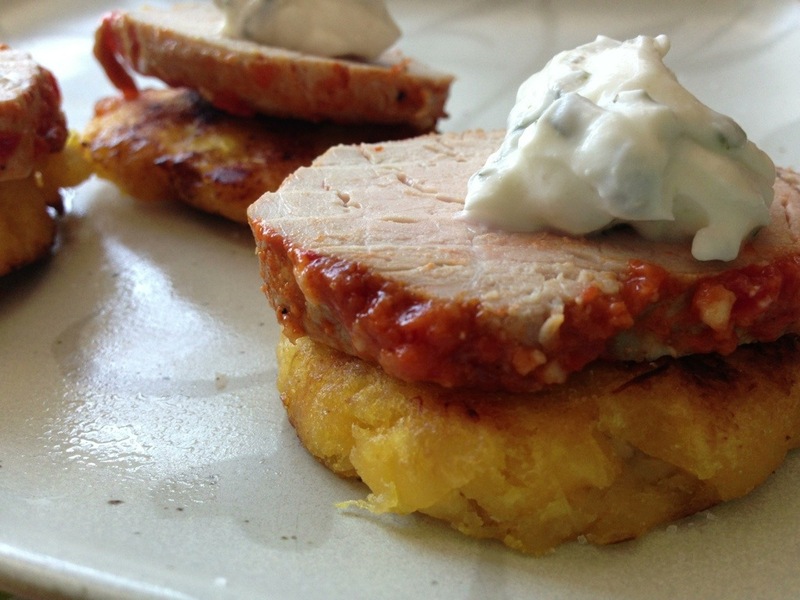 I served my tostones with leftover slices of African roasted pork and mint sauce. They would be really good with roast beef, carnitas, or turkey breast as well! My tostones were not as crispy as the restaurant version because I used less oil, but they were still very tasty! For a different variation called mofongo, simply mash the fried plantains with a bit of garlic at the end. 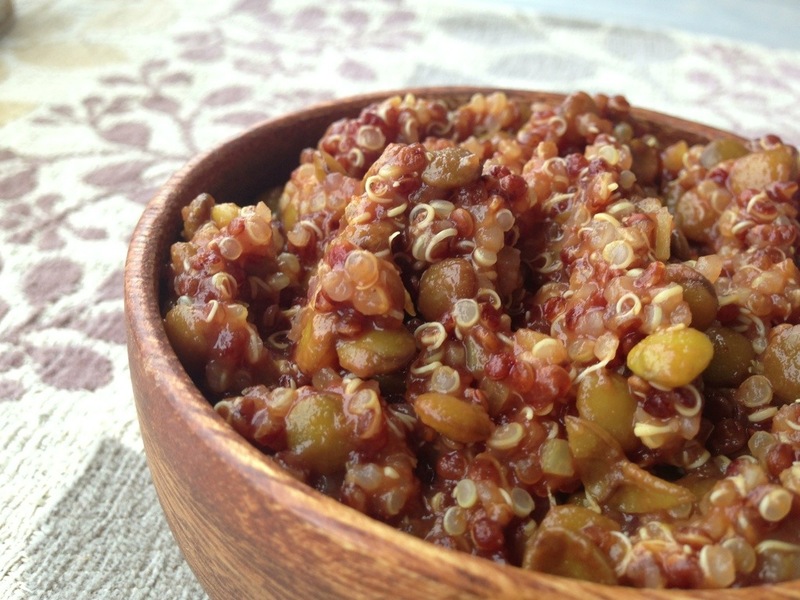 This is a very tasty alternative to mashed potatoes! Sometimes the inspiration for a dish comes from a single ingredient. In this case, I was dreaming up unique ways to use sweet potatoes. 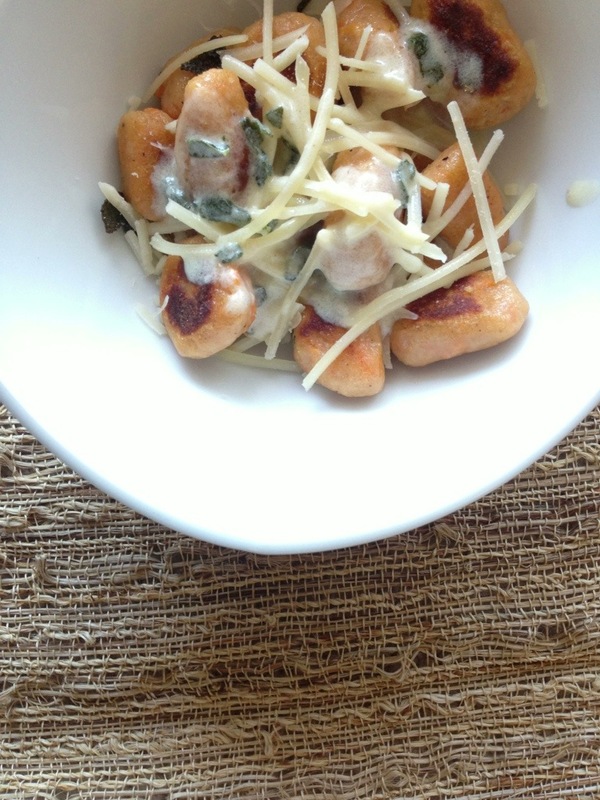 These gnocchi are a flavorful variation of the traditional potato dumplings. The addition of ricotta cheese and parmesan gives them a little extra bite and chew. 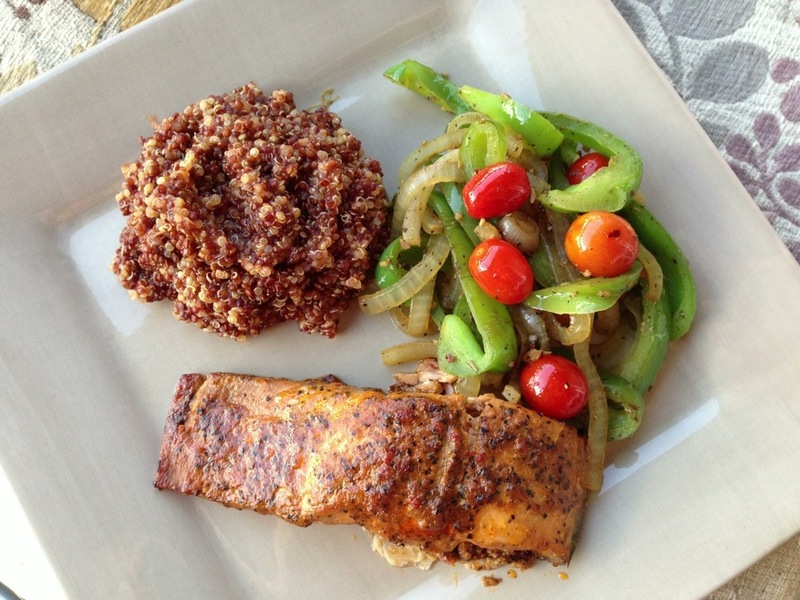 The brown butter sage sauce makes these babies out-of-this-world delicious! 1. Pierce sweet potatoes with a fork and microwave until tender, about 5 minutes. Cut in half to cool and scoop out the insides with a spoon. 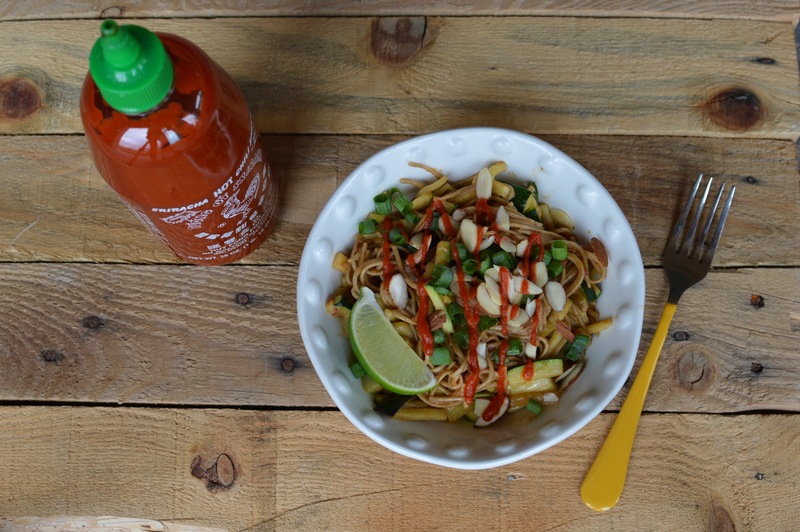 Press through a potato ricer or food processor and place in a large bowl. 2. Add ricotta, parmesan, cinnamon/nutmeg, salt, and egg to the potatoes. Mix to combine. 3. Add the flour and mix the dough until smooth. If the dough is still very sticky, add a bit more flour. Boil a large pot of salted water. 4. Separate the dough into 2 balls. On a floured surface, roll one of the balls out into a log about 1/2″ diameter. Cut at 3/4″ intervals with a knife. 5. Roll each piece into a small egg shape and smash slightly between your fingers. 6. 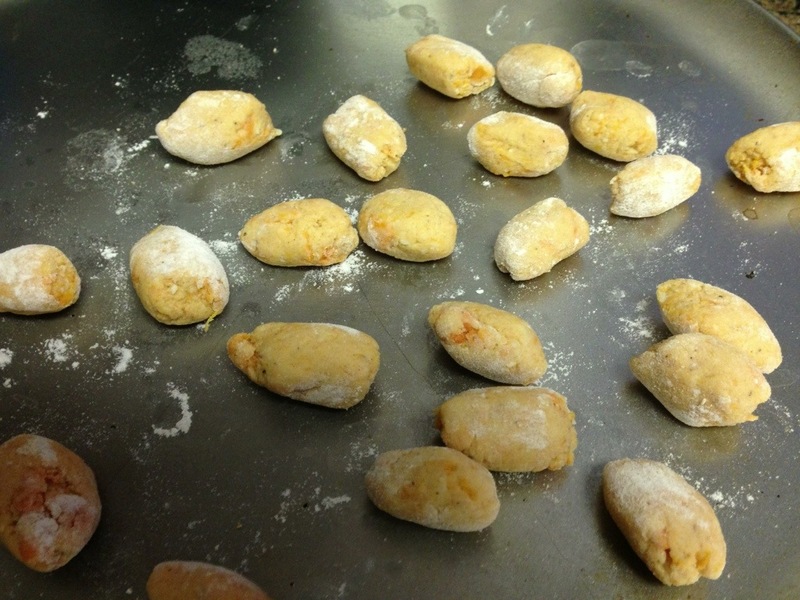 Gently boil the first batch of gnocchi for about 3-5 minutes, or until they float up to the surface. 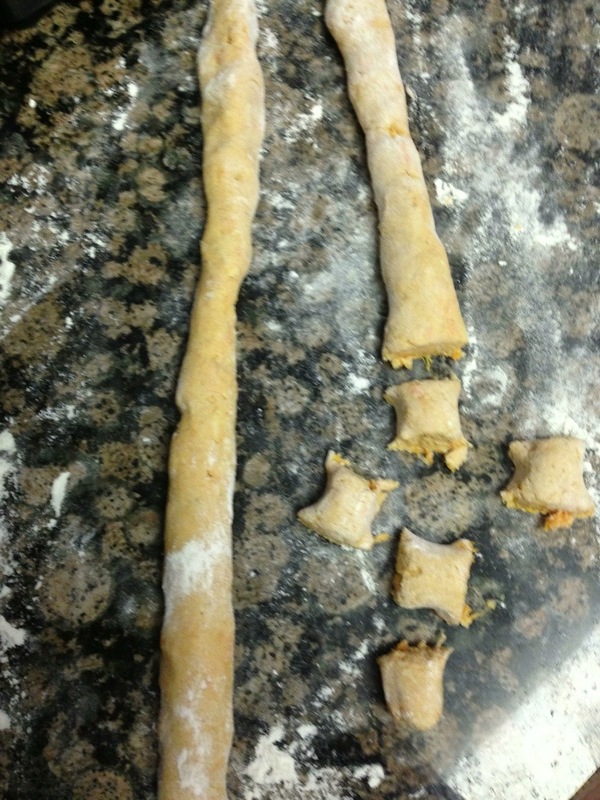 Set aside and repeat steps 4-6 with the other half of the dough. 7. Heat butter in a skillet until bubbly. Add chopped sage. 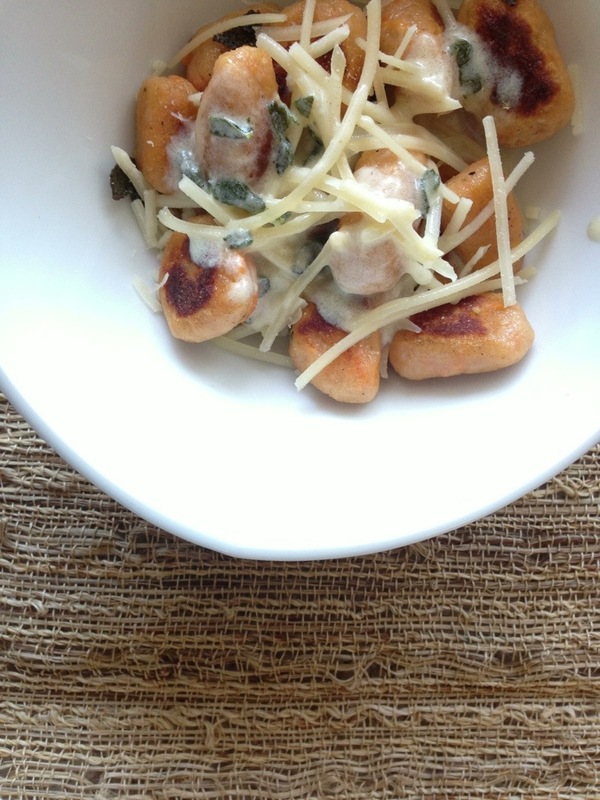 Sauté the gnocchi in the sauce in two batches until golden. Serve seasoned with salt, pepper, remaining sauce, and shredded parmesan.